A young Yazidi woman was living a normal, sheltered life in northern Iraq during the summer of 2014 when her entire world was upended: her village was attacked by ISIS. All of the men in her town were killed and the women were taken into slavery. This is Farida Khalaf’s story. In unprecedented detail, Farida describes her world as it was — at nineteen, she was living at home with her brothers and parents, finishing her schooling and looking forward to becoming a math teacher — and the hell it became. Held in a slave market in Syria and sold into the homes of several ISIS soldiers, she stubbornly attempts resistance at every turn. 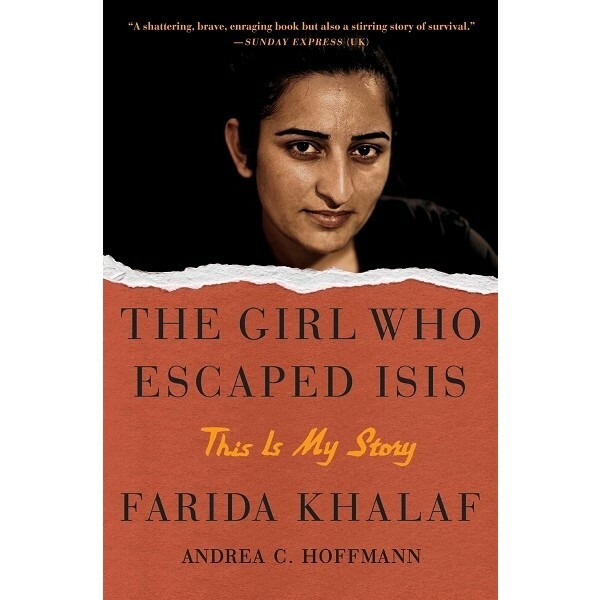 Farida is ultimately brought to an ISIS training camp in the middle of the desert, where she plots an against-all-odds escape for herself and five other girls. 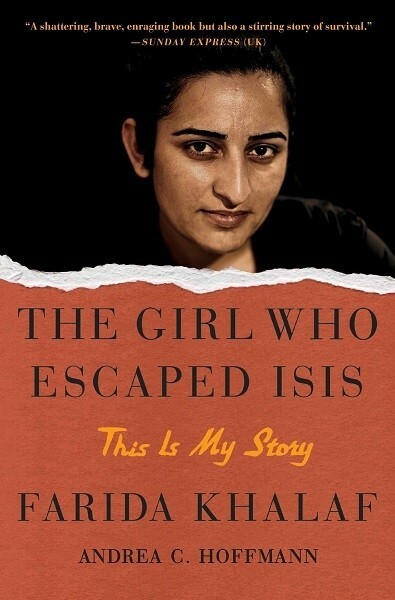 A riveting firsthand account of life in captivity and a courageous flight to freedom, this astonishing memoir is also Farida’s way of bearing witness, and of ensuring that ISIS does not succeed in crushing her spirit. Her bravery, resilience, and hope in the face of unimaginable violence will fascinate and inspire.